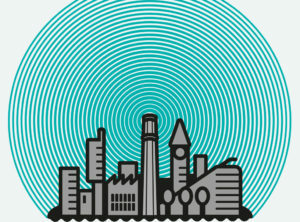 In a changing city and in a challenging times, it is always worth reviewing emergency plans and business continuity practices in the event of emergencies. It is strongly recommended that businesses sign-up to follow local emergency services via Twitter for up-to-the minute updates including @gmpolice @ManchesterFire @NWAmbulance @MENnewsdesk @BBCBreaking @mancitycouncil. On our Twitter feeds @cityco @manchesterbid we only ever share trusted sources. What should I do if an evacuation of my zone is required? 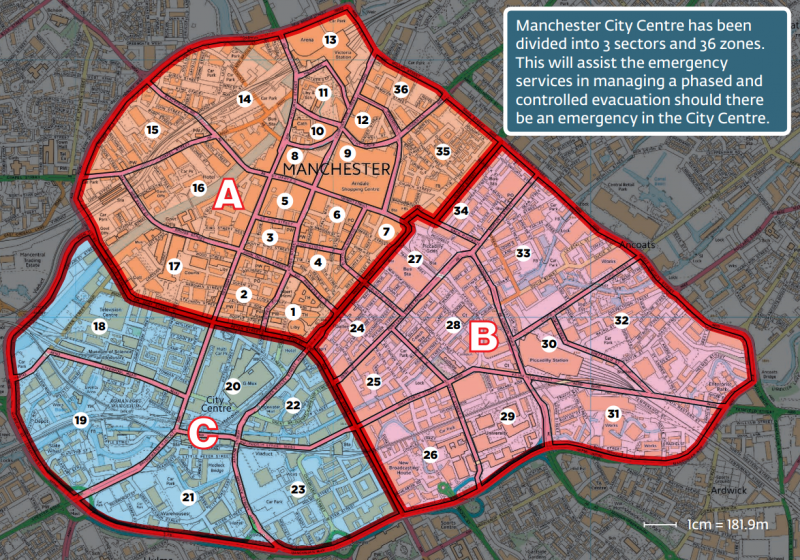 The emergency services will inform you of when it’s safe to return to the affected areas of the city centre. Who has responsibility for building evacuation and how are they trained? How would you support staff or visitors with specific needs (eg. visual impairments)? Prepare a ‘grab bag’ to take with you. The Manchester Business Continuity Forum (MBCF) is a partnership in the city that is a source of free business continuity training, advice and information to help you develop and improve your organisation’s resilience. The GMRF is a partnership of agencies from across the region with responsibility for coordinating and overseeing emergency planning. It’s overall purpose is to ensure that there is an appropriate level of preparedness to enable an effective multi-agency response to emergency incidents which may have significant impact. The partners are Greater Manchester Fire & Rescue Service, Greater Manchester Police, North West Ambulance Service, GM Local Authorities, Department for Communities and Local Government, Animal and Plant Health Agency, Police & Crime Commissioner, Environment Agency, Ministry of Defence, NHS England, British Transport Police, Public Health England, Highways England, Met Office, Transport for Greater Manchester, United Utilities, Network Rail, Manchester Airport, Electricity North West. 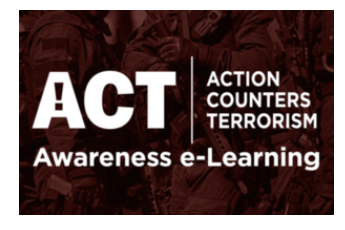 The National Counter Terrorism Security Office (NaCTSO) launched revised Crowded Places guidance in June 2017, aimed at those with a responsibility for security at crowded places and those who own or run businesses, organisations, amenities or utilities. It caters to a number of different sectors. 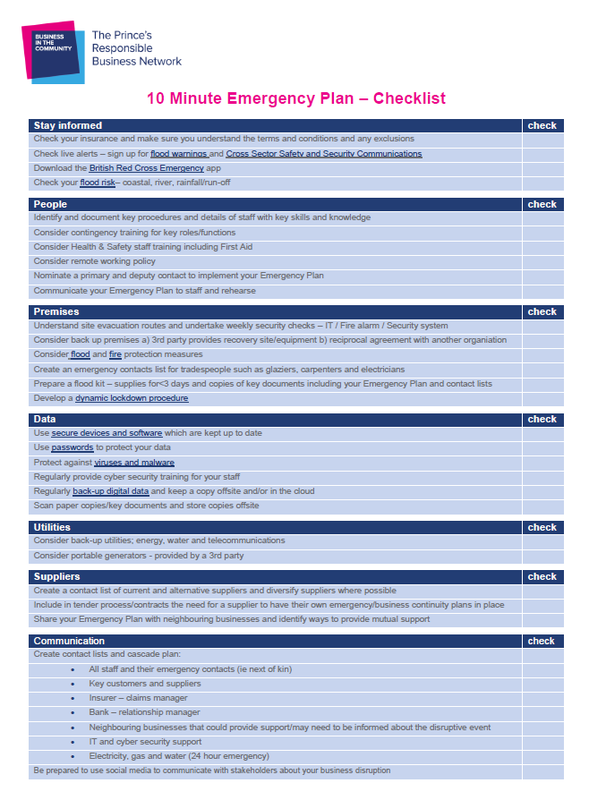 The Business Emergency Resilience Group (BERG) 10 Minute Plan is designed to help small to medium-sized businesses prepare for, respond to and recover from emergencies, such as flooding, cybercrime and civil unrest. If you are a CityCo or BID member and require support, please email our Operations Team. To enquire about CityCo membership, please email us.